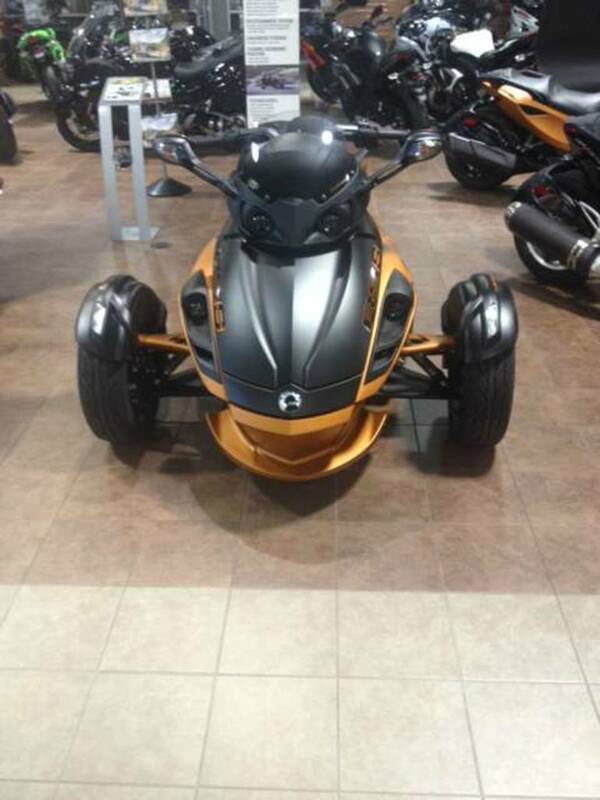 2013 Can-Am Spyder RS-S SE5, GET IT BEFORE ITS GONE!!!! - Take performance to the next level with the Spyder RS-S. The custom trim package and striking 15-inch wheels give it a high-performance attitude. Attitude thats easily backed up by FOX shocks. Plus, the Spyder RS-S comes with all the features and amenities of the Spyder RS. 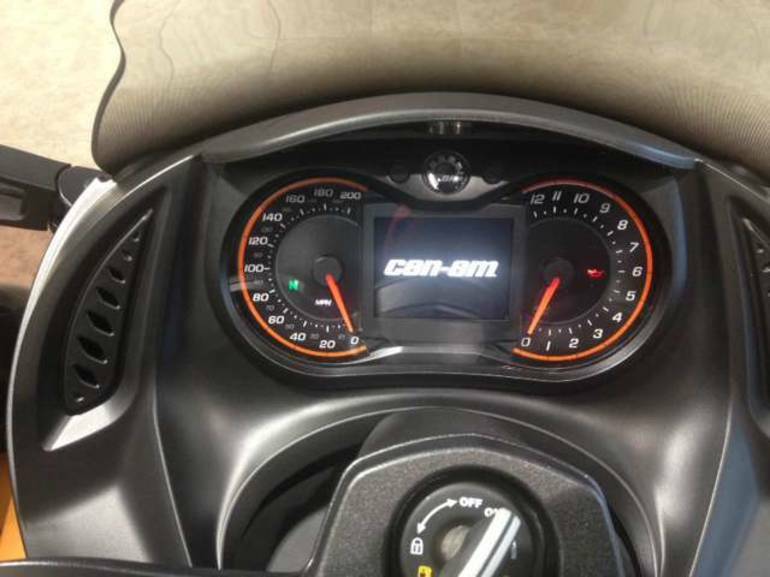 All Can-Am pictures are kind of Can-Am HD motorcycles picture was taken, including motor fuel gauge, engine, engine mounts, tires, fuel tank, the car handles, lights and so on, 2013 Can-Am Spyder RS-S SE5 Sportbike full-screen viewing,2013 Can-Am Motorcycles today Price: $19,499.